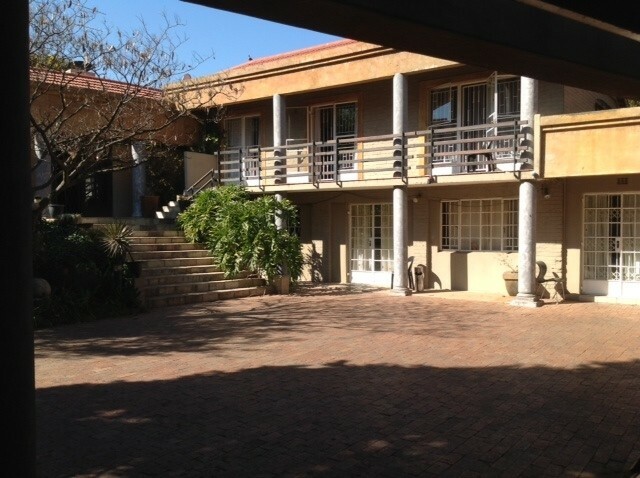 Although you are in a tranquil environment, and you can still hear the birds chirp, you are in the heart of Randburg, close to all amenities. 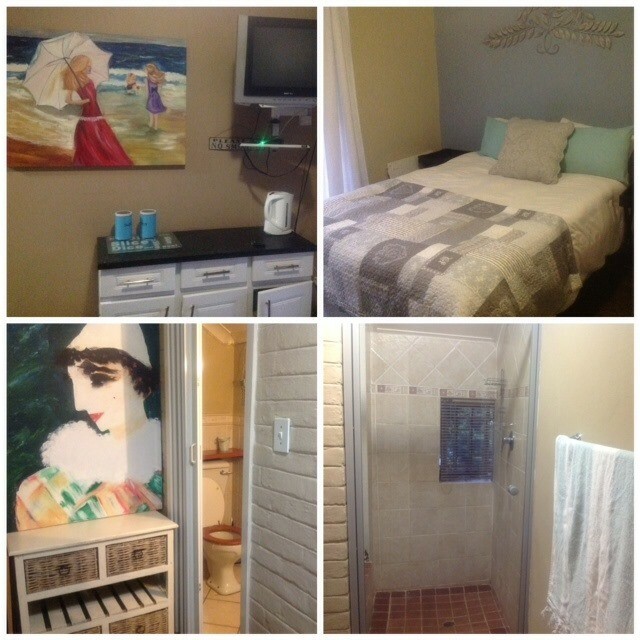 Oak Crossing offers 4 comfortable rooms, all self-catering and all with ensuite bathrooms. 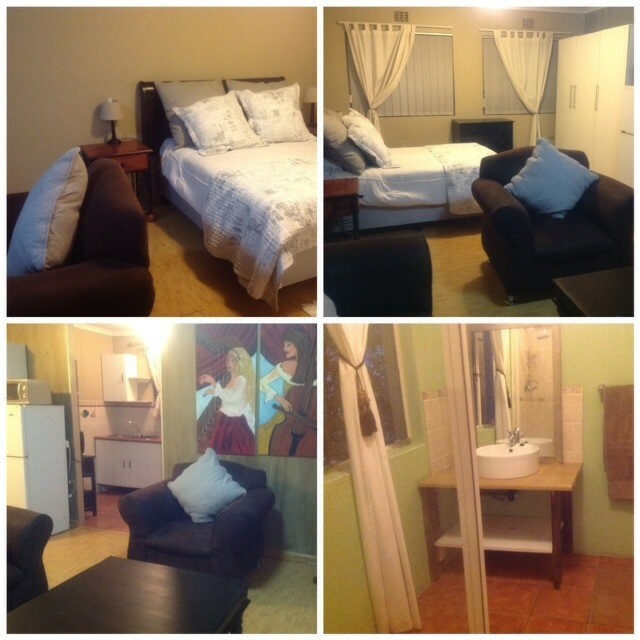 * Guest house DSTV and Wi-Fi included. 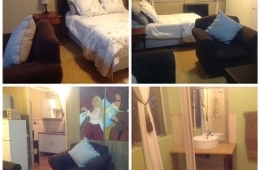 Description: This is a small semi self-catering room with a double bed and an ensuite shower. 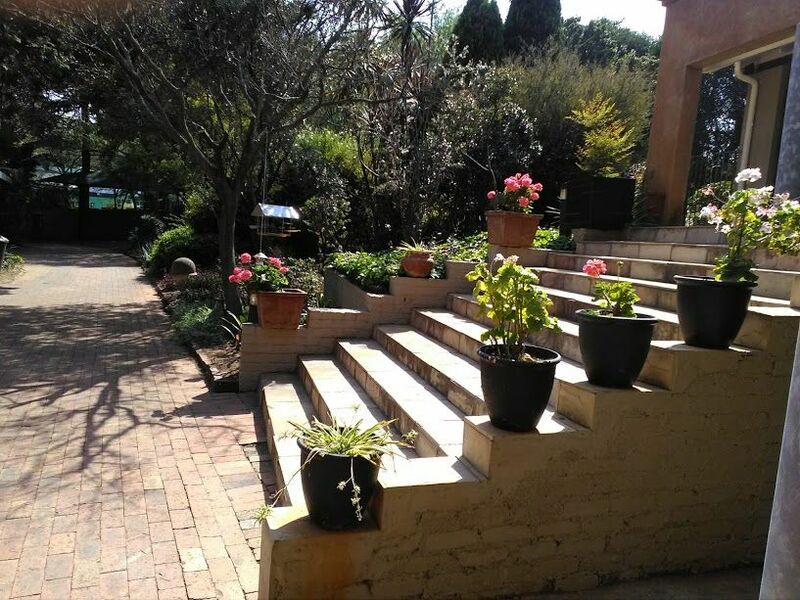 "One of the most wonderful receptions I received when arriving at the premises, greeted with the most welcoming smiles, the lady/owner went out of her way to ensure I felt as comfortable as possible. The overall standard of the lodge, the exceptional service from the staff and owners was second t..."
The overall standard of the lodge, the exceptional service from the staff and owners was second to none. I will certainly be staying here again. 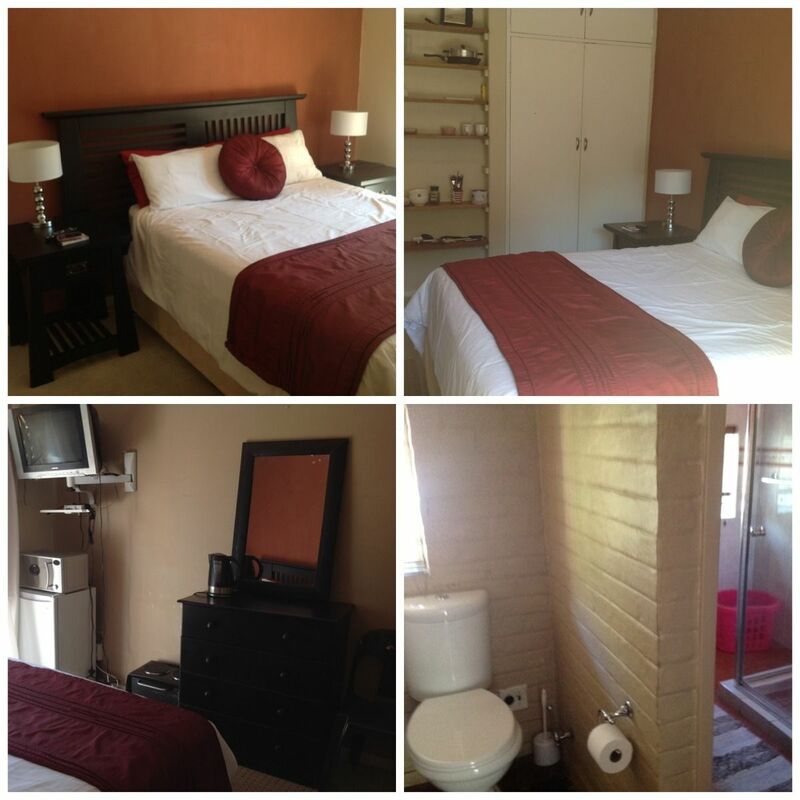 "Four nights for the price of one night at any 3 Star Hotel in Jo'burg, I highly recommend a stay at Oak Crossing. From the owner, to the manager, and all the staff, you'll have all your needs attended to. 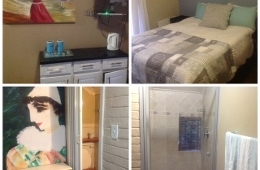 Great grounds for relaxing and charming "Boutique Inn" style room with private bath and lots of..."
"Four nights for the price of one night at any 3 Star Hotel in Jo'burg, I highly recommend a stay at Oak Crossing. From the owner, to the manager, and all the staff, you'll have all your needs attended to. Great grounds for relaxing and charming "Boutique Inn" style room with private bath and lots of sitting room, we loved our stay. Thanks much to Inn Keeper Francis and owner Andre, both who stay on site." From the N3: take the Malibongwe off-ramp and go towards Randburg. 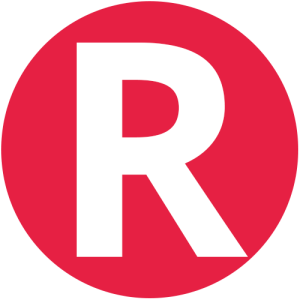 Turn left into Republic Road, then right into Oak Avenue. Contact Oak Crossing directly. Send them an email.